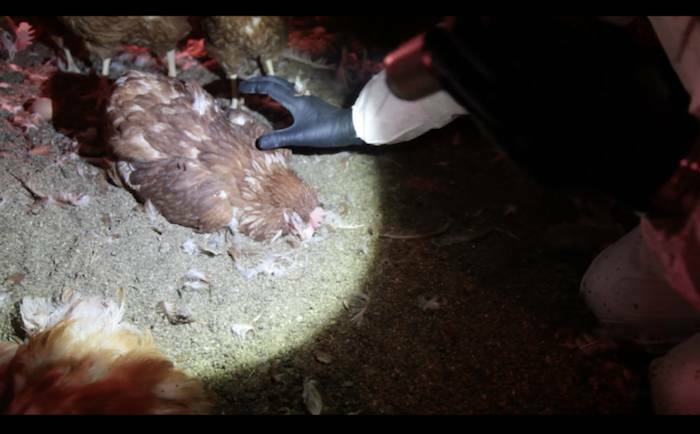 Open Rescue is the act of entering a farm without permission, documenting the conditions inside, and taking animals out, all without concealing your identity. By doing this, activists are putting the spotlight on the notion that there could ever be something wrong with saving animals’ lives. But perhaps the most striking thing about these investigations is the vast gulf they have exposed between the way that animal products are marketed, and the reality of life on a modern “humane” farm. It has been just over three years since Direct Action Everywhere brought Open Rescue, the boldest tactic in the animal rights movement, back to American shores. In that time, it has expanded exponentially, with teams across the country taking animal liberation into their own hands. The force driving that growth is the very thing that sets Open Rescue apart. You see, by pulling back the curtain on “certified humane” farms, Open Rescue activists are challenging the most profitable narrative in the food industry: that there is an ethical, “humane” way to exploit and kill animals. 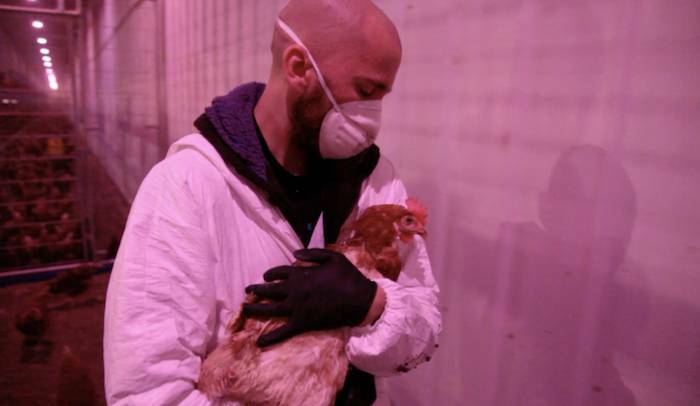 The latest corporation to come under the scrutiny of Open Rescue was Sprouts Farmers Market, after my team of Colorado activists entered Morning Fresh Farms, a cage-free egg producer less than an hour from Denver. In spite of all the horrors we have found at cage-free farms in the past, we were shocked by what we saw. 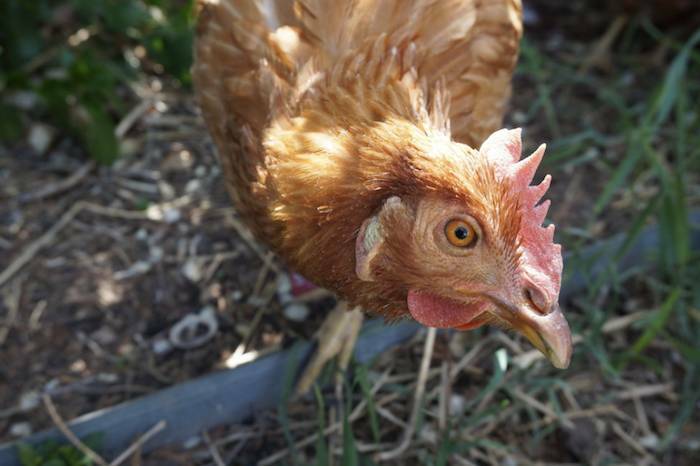 When we found Annie, she was on the brink of death, literally lying next to another dead bird. She had long ago resorted to eating off of the feces-covered ground, and her beak had become sealed shut with feces. As I watched her sway back and forth on the ground to the rhythm of her labored breath, eyes shut, I didn’t think she had any chance of surviving. Annie's recovery was one of the most tense periods of my life. She spent three days on life support, with no promise that she would survive. Even after she came off oxygen, we had to tube feed her for a week before she could eat enough on her own. But in Annie’s miraculous recovery, I see a promise. A promise that someday soon, far sooner than any of us can believe, the humane myth will be completely eradicated. No animal will ever be treated as an object, a machine to produce profit for someone else. We will all recognize that animals live for their own reasons, and that they are entitled to a life free from suffering. Annie - rescued and happy!